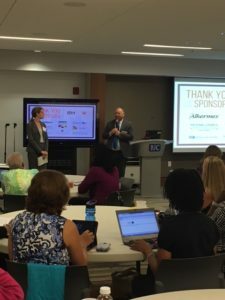 On August 4 in St. Louis, stakeholders gathered to discuss workforce shortages, their impact on access to care and policy changes needed to fill the gaps. 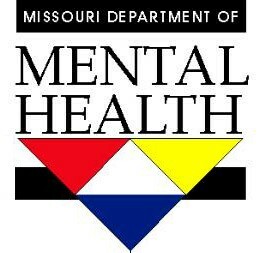 Workforce shortages, financing barriers, bureaucratic mandates, and numerous other challenges hinder health care providers in their efforts to expand capacity to serve all Missourians living with mental health conditions. 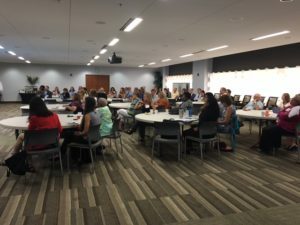 On August 4, the Missouri Coalition for Community Behavioral Healthcare, in partnership with BHECON and local higher education programs, hosted a public forum to provide a scan of the current behavioral health workforce in Missouri, identify barriers that inhibit the delivery of services, and delve into policy changes needed to support a high-performing workforce. Speakers from a diverse array of industries discussed the challenges presented by state licensing regulations for key clinical staff, the effect of low reimbursement rates on retention, recruitment, and efficient utilization of staff, and opportunities to expand the workforce through the Excellence in Mental Health Act. 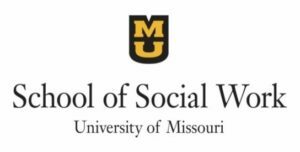 Click here to download the agenda for Behavioral Health Workforce Forum. Missouri has many rural counties, strict regulations on the types of services registered nurses can provide, and is surrounded by many states that participated in the ACA’s Medicaid expansion, which has created higher competition for available clinicians at all levels. Executives at three behavioral health provider organizations and the state Department of Mental Health shared that the combination of these circumstances has led to startling workforce shortages. One organization reported over 90 vacant positions at all levels and suffers $200,000+ per week in lost revenue for each vacant community support staff position. Another had 55 vacant positions out of a total of needed staff of 440. All the panelists’ organizations reported a staff turnover rate between 20% – 35%. Panelists agreed that recruitment and retention are difficult at all levels, from psychiatrists to community support staff. Expanding the Excellence in Mental Health Act demonstration to ensure Missouri and all applicant states will be able to participate. Participation in the demonstration would help providers establish reimbursement rates that support recruitment efforts by enabling them to pay competitive staff salaries. It would also provide much-needed funding to expand staffing at all levels, increasing clinics’ capacity to serve more people and reducing strain/burnout of existing staff. Expanding Advance Practice Nurses’ scope of practice in Missouri to enable these professionals to prescribe medications and practice independently. This would help expand Missourians’ access to care in rural areas with a physician shortage. The day closed with a discussion of how community providers and educators can partner to better equip the emerging workforce with skills needed to practice in Missouri’s unique environment. Educators from several technical training programs shared recent updates and innovations to their curriculum, while providers offered suggestions on how to better integrate behavioral health topics into training curricula.